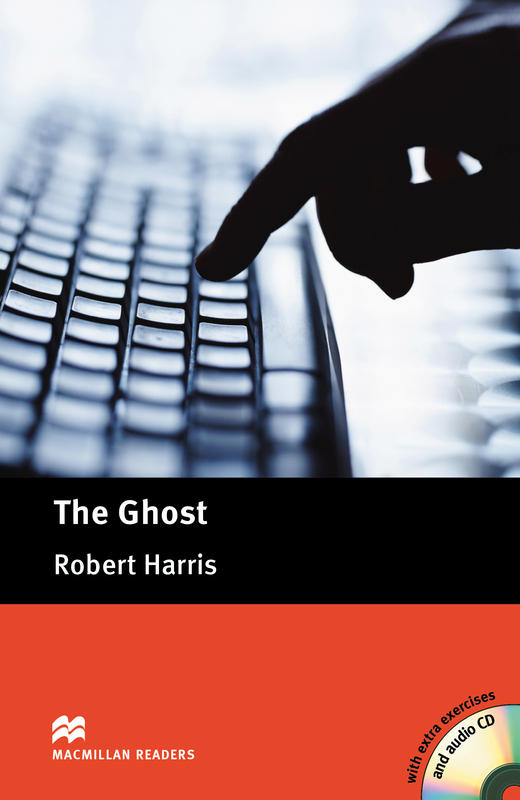 The Ghost is an adapted Upper level reader written by Robert Harris. When British Prime Minister Adam Lang's ghost writer, Michael McAra dies, a new writer is brought in to write Lang's autobiography. But it soon becomes clear that Lang and his wife Ruth are a much more complicated couple than they first appear. Includes an Audio CD.